The gorgeous Fern from Flowers In My Hand tagged me to do this post and I was so excited to be tagged! 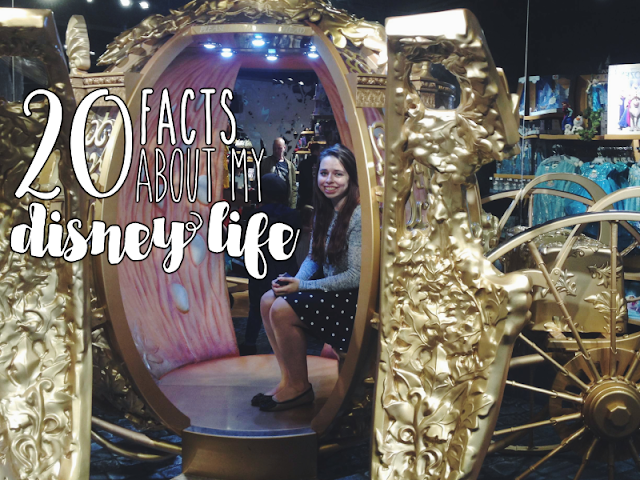 I've been clicking on every post I've seen on this tag appearing on my newsfeed as I've been loving finding out about other people's "Disney lives" so I hope you enjoy my attempt! You can see Fern's post on the tag here. 1. 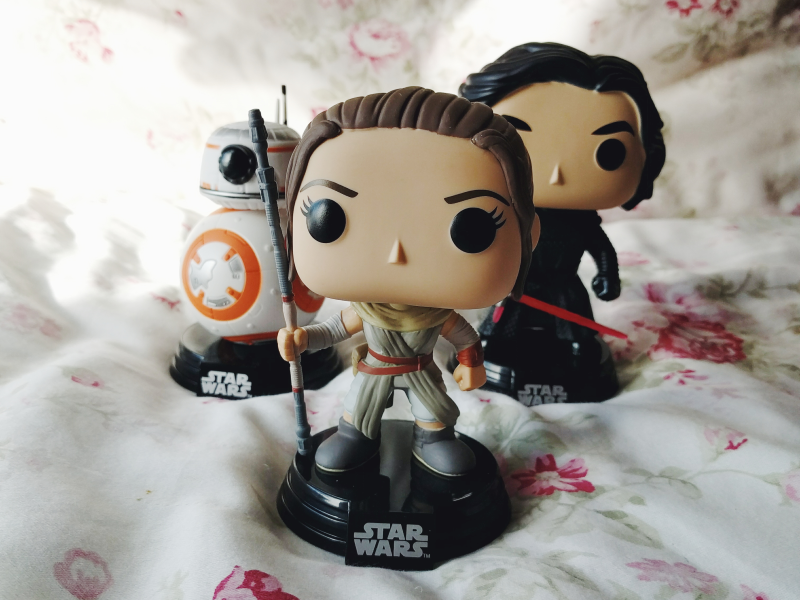 I collect five different types of Disney merchandise: Tsum Tsums, the Classic DVDs with slipcovers, pins, mugs and Funko Pops. 2. 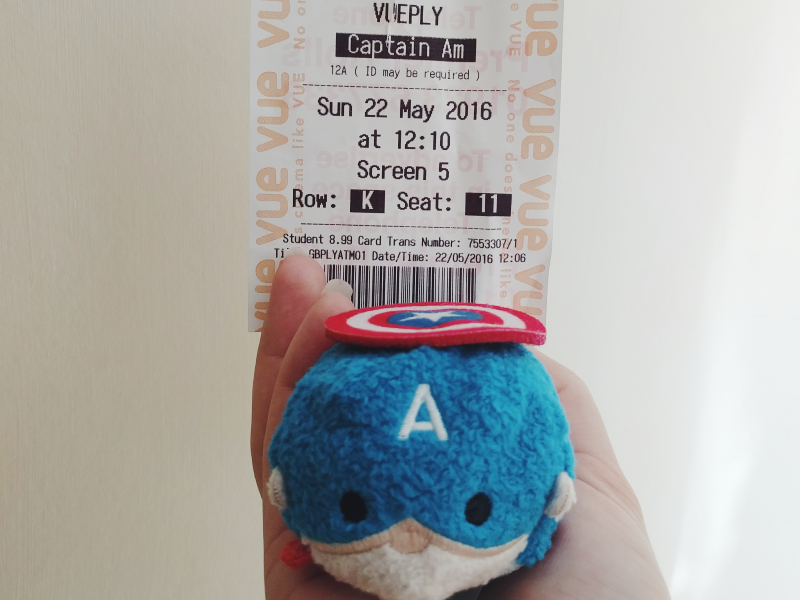 At the time of writing this I have over 160 Tsum Tsums...! 3. I love both Star Wars & Marvel and I'm so glad that they're part of the Disney world now. 4. I've never been to any of the Disney parks except for Disneyland Paris which I went to once when I was little. I can barely remember anything about it though unfortunately! 5. I'm rectifying this however with a visit to Hong Kong Disneyland in September! 7. Ever since I was little I've had the BIGGEST crush on Shang from Mulan. Dat man bun though. 8. Minnie is definitely my favourite character from the Mickey and Friends cast because of her fashion sense - I love polka dots and bows! I'd really like to do some Minnie-inspired outfits on here soon. 9. I'm on the committee for my university's Disney Society! 10. I discovered Disney blogging through the Tsum Tsum community on Instagram. 13. I currently have three pairs of Mouse Ears (fluffy Minnie ones, sequin Minnie ones & a live action Cinderella-inspired set from Queen Ursula UK) but I have so many on my wishlist! Next will definitely be a rose gold pair and Kylo Ren-inspired ones. 16. 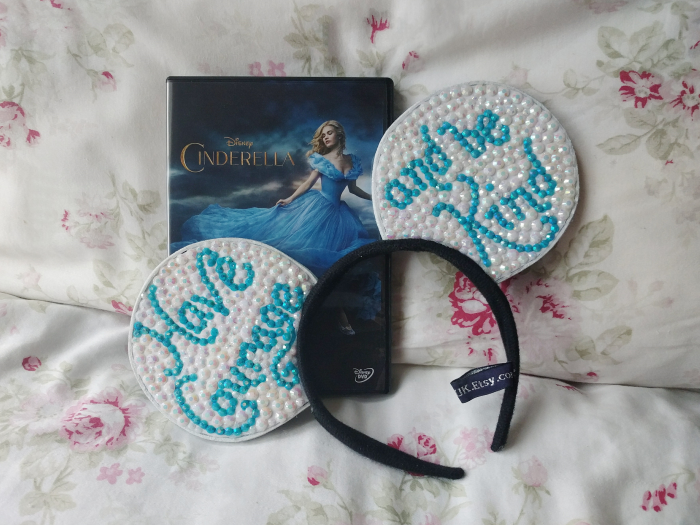 As you may have guessed from my blog title, the live action Cinderella is one of my favourite Disney films. Ella's unwavering kindness inspires me so much. My next tattoo is going to be the quote from the film "have courage and be kind" on my ribs. 17. Apart from Cinderella, Judy Hopps is another huge role model for me! 18. I'm so grateful to have found the Twitter Disney community! Everyone is so bloody lovely and I'm excited to be finally meeting some people at the London meet up this weekend! 19. I was obsessed with the 1951 Alice In Wonderland film when I was younger and would watch it constantly, much to my Sister's annoyance! 20. I'm not career driven at all but I would LOVE to work for Disney in some capacity one day.